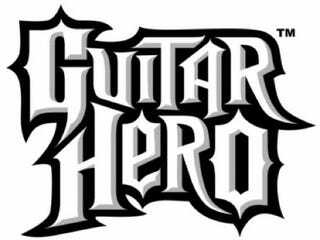 Guitar Hero IV To Feature Mic, Drums, Copyright Infringement? Guitar Hero lost some of its luster when Rock Band came along and improved on the concept by adding drums and a microphone, making the game more versatile and party-friendly. Now Guitar Hero hopes to steal the show once again by reinventing itself as...Rock Band? Activision CEO Bobby Kotick told Portfolio that the upcoming GHIV is "not just about guitars. We'll include a lot of other instruments, vocals."